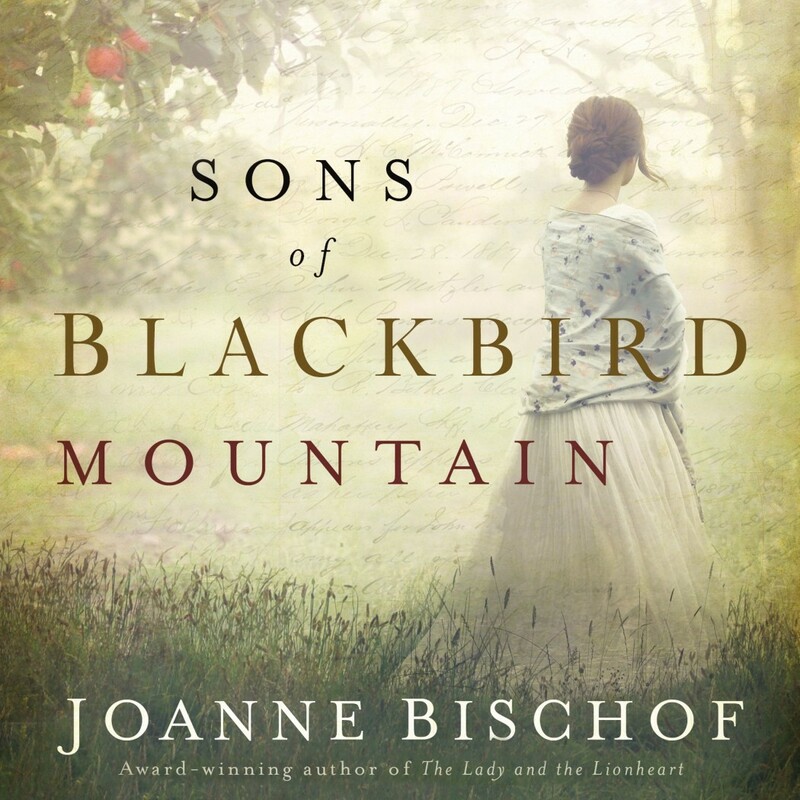 Sons of Blackbird Mountain | Joanne Bischof | Audiobook Download - Christian audiobooks. Try us free. After the tragic death of her husband, Aven Norgaard is beckoned to give up her life in Norway to become a housekeeper in the rugged hills of 19th-century Appalachia. Upon arrival, she finds herself in the home of her late husband's cousins - three brothers who make a living by brewing hard cider on their 300 acre farm. Yet even as a stranger in a foreign land, Aven has hope to build a new life in this tight-knit family. But her unassuming beauty disrupts the bond between the brothers. The youngest two both desire her hand, and Aven is caught in the middle, unsure where - and whether - to offer her affection. While Haakon is bold and passionate, it is Thor who casts the greatest spell upon her. Though deaf, mute, and dependent on hard drink to cope with his silent pain, Thor possesses a sobering strength. As autumn ushers in the apple harvest, the rift between Thor and Haakon deepens and Aven faces a choice that risks hearts. Will two brothers' longing for her quiet spirit tear apart a family? Can she find a tender belonging in this remote, rugged, and unfamiliar world?